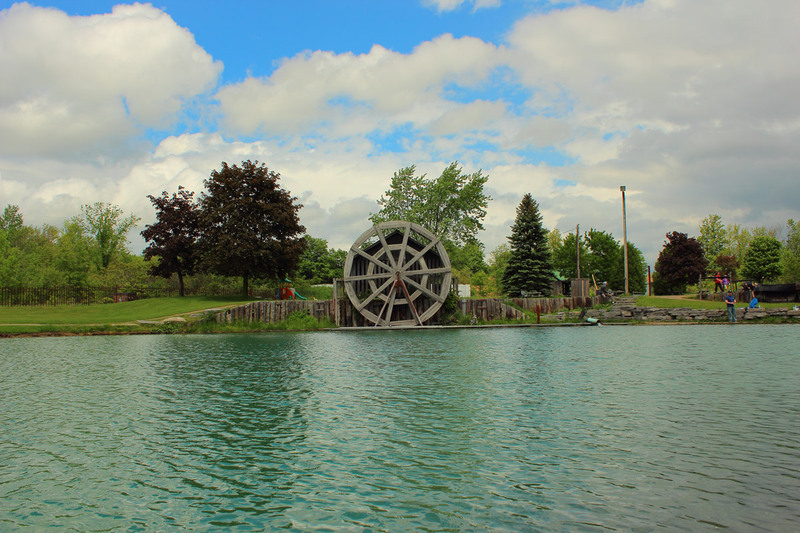 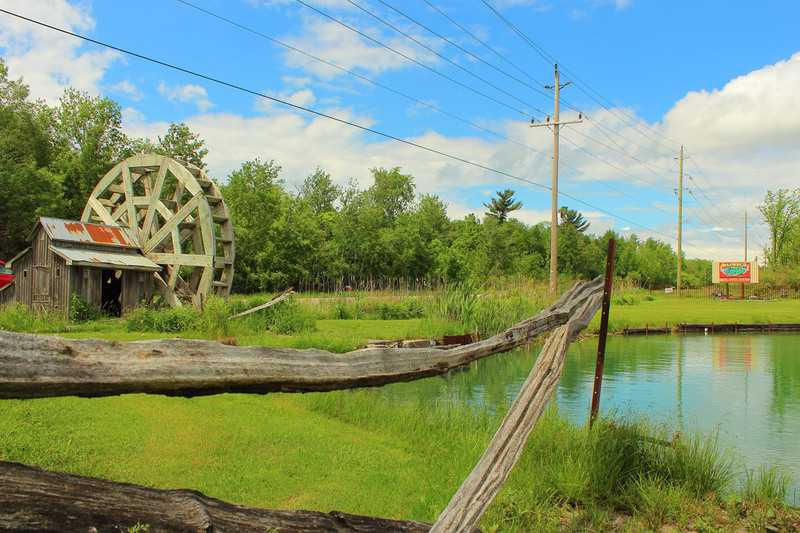 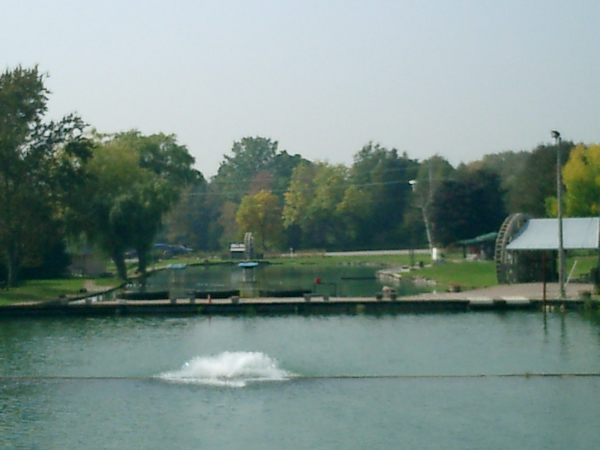 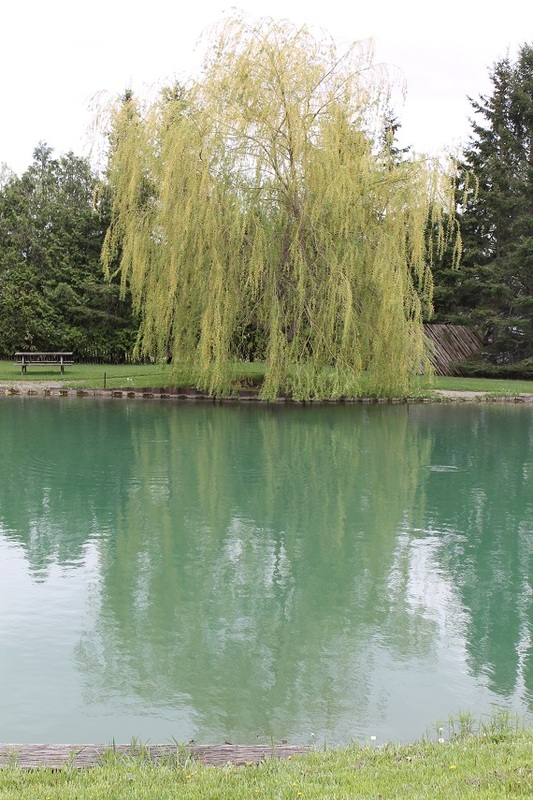 Burd’s Family Fishing is well known for the great park-like scenery located in Stouffville, Ontario. 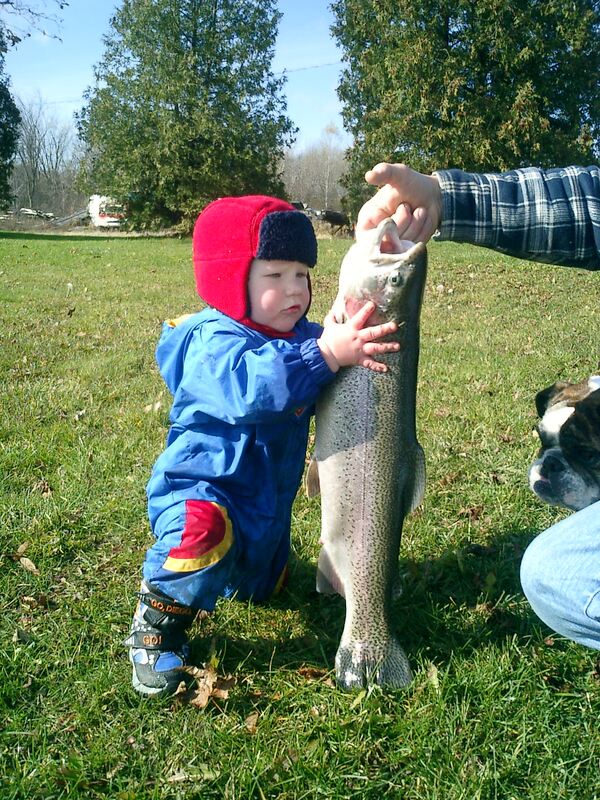 Rainbow trout fishing at Burd’s is a great sport for the young/old and amateur/professional; we offer Rainbow trout fishing for everyone. 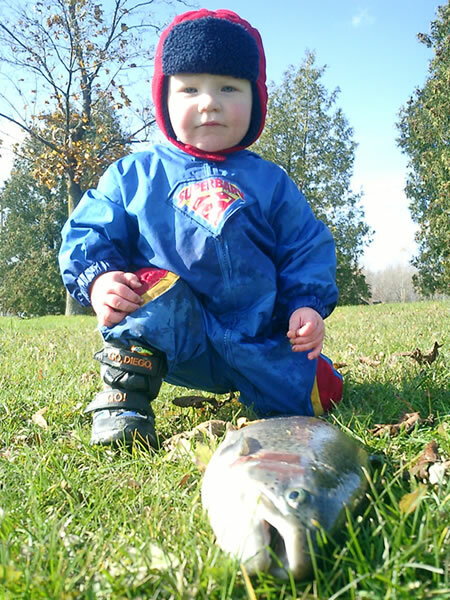 This budding industry is looking to attain the designation of largest Rainbow trout fishing in Ontario and look forward to dishing up the fish you catch on a platter in the near future. 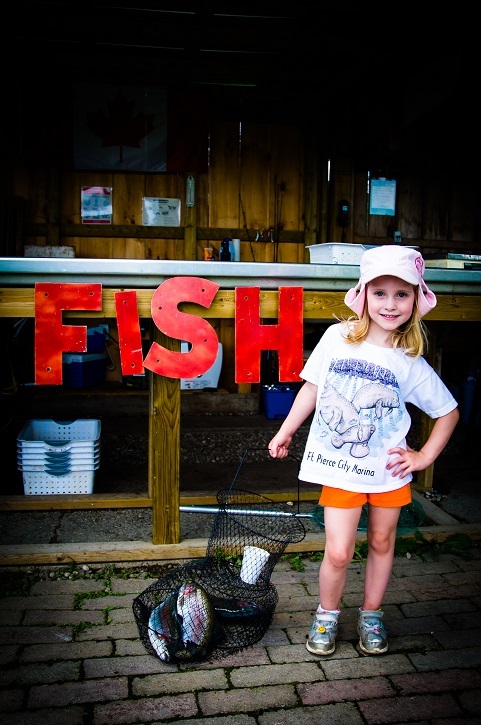 Burd’s attracts fishermen and women from all over the globe. 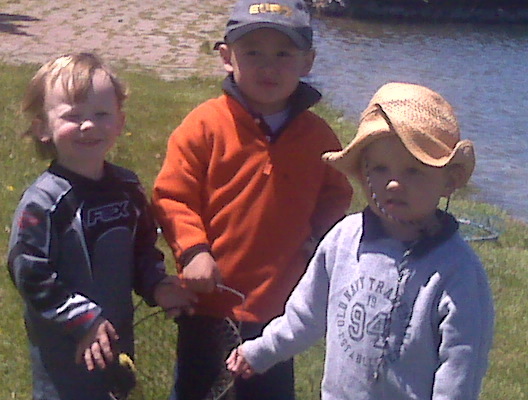 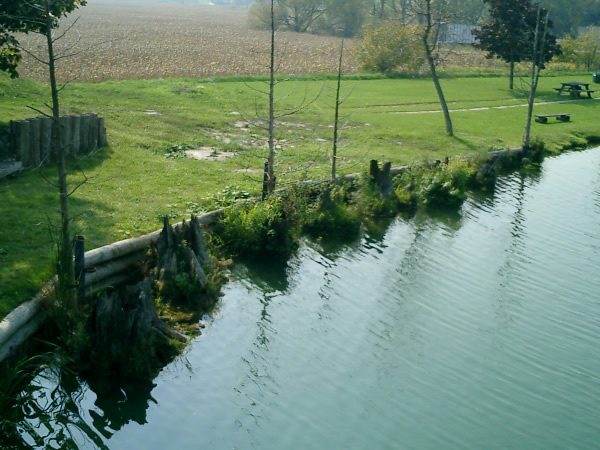 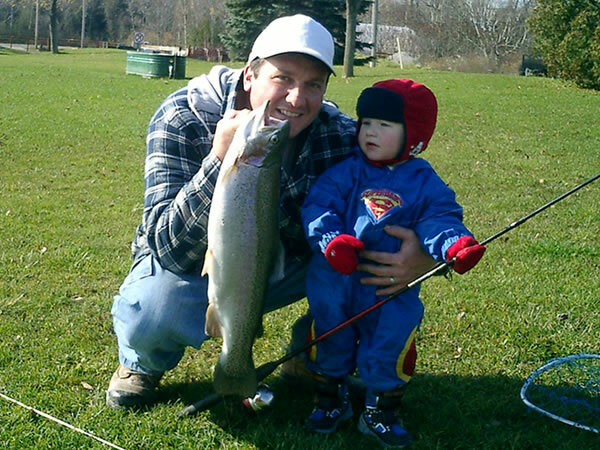 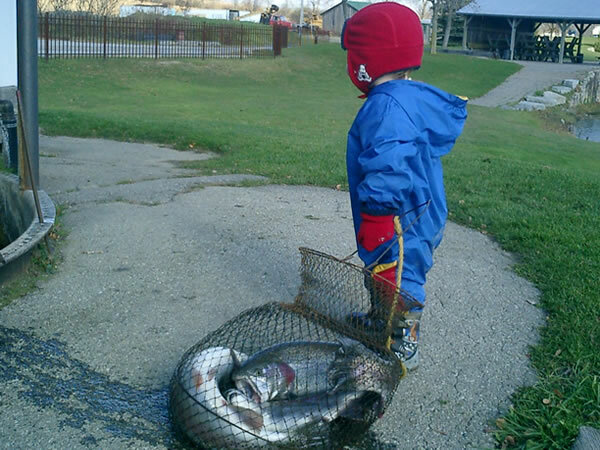 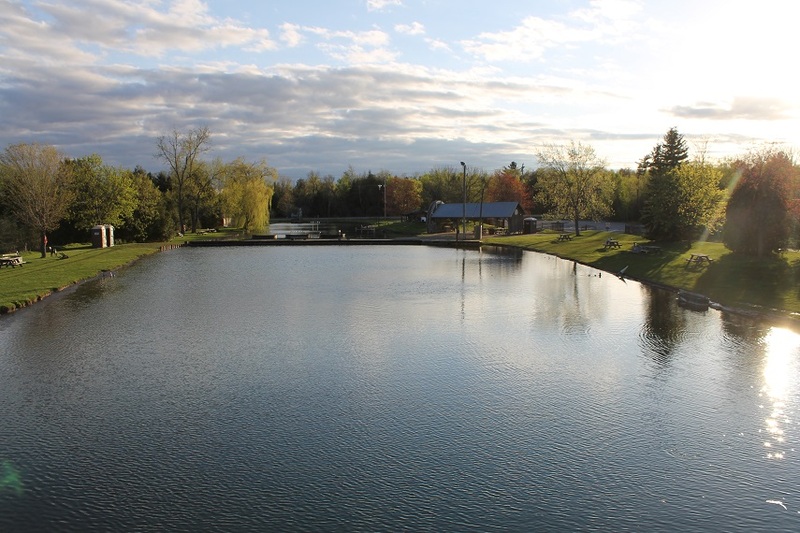 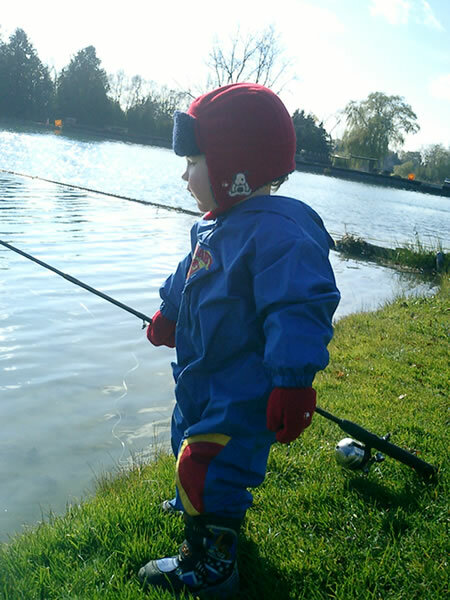 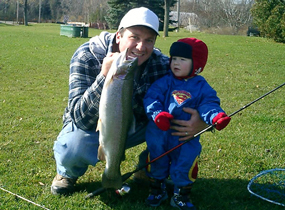 Burd’s Family Fishing is situated in Stouffville, Ontario on 6 acres of bounded countryside. 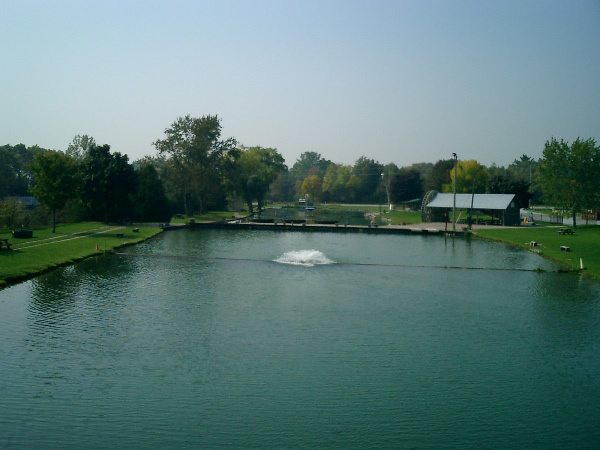 The business has been highly regarded since 1965. 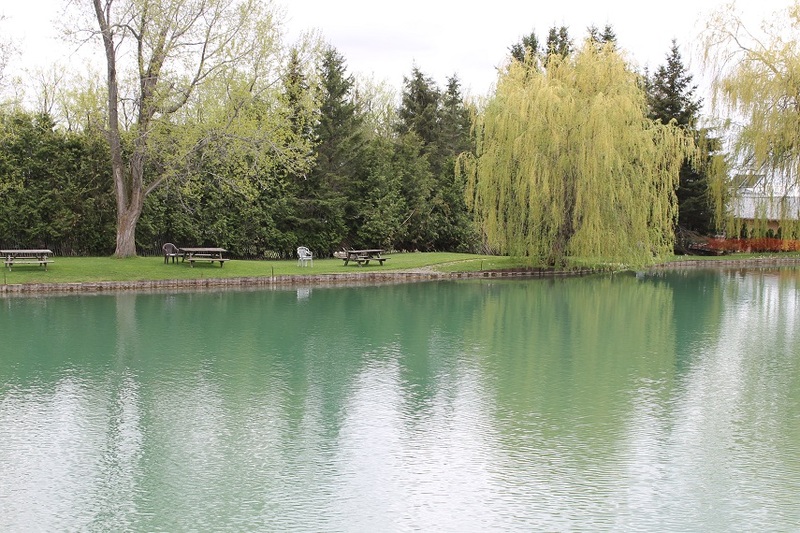 Twin half acre ponds were man made and fed by a natural artesian spring. 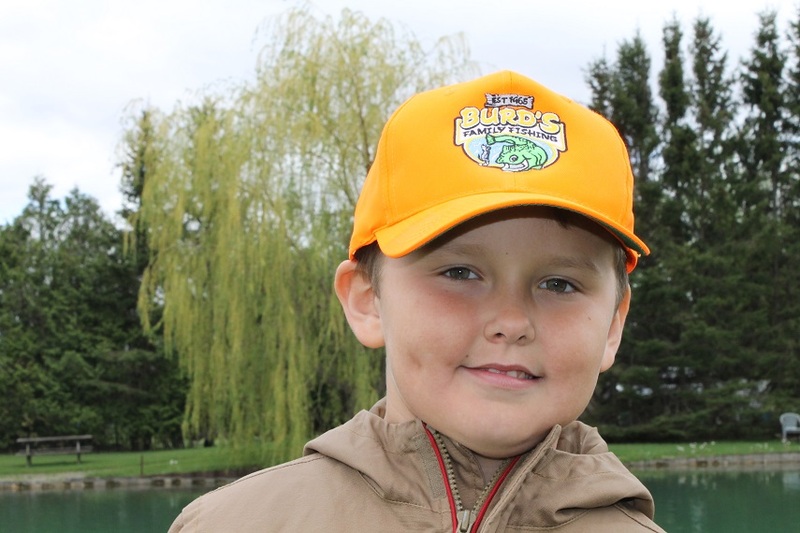 Burd’s Family Fishing was initially introduced to the community 40 years ago. In 2005 the business was sold and Burd’s Family Fishing is under innovative management to maintain and strive to advance in the trade.